Smash: This one is pretty cool move. 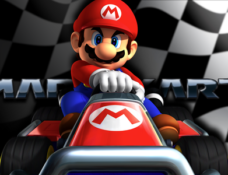 When Mario is in the air after jump press Down key, which is S and smash blocks or enemies! 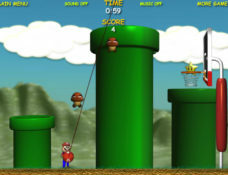 “Super Mario Twins Game is an amazing Mario game created by Japanese fan, where you play through beautifully designed levels, fight against creatures and collect stars. The gameplay, controls and pyshics is well done. 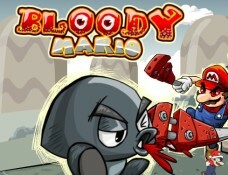 I would go as far to say this is one of the better fan created Mario related games I have played so far. Another great thing in this game is that You can play together with someone. It has Two-Player mode which can be choosed on begining after you click on START button. 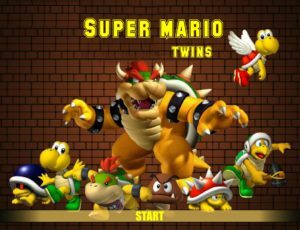 Super Mario Twins Game is an amazing Mario game created by Japanese fan, where you play through beautifully designed levels, fight against creatures and collect stars. 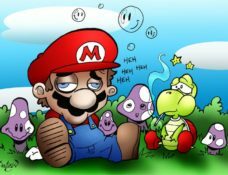 Try this Mario Game for Yourself and don’t forget to comment if You like it. 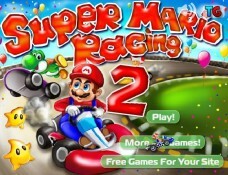 Share with friends so they also can play this awesome Super Mario Bros. Game for Two Players! Processed 107 database queries for 0.342 seconds.